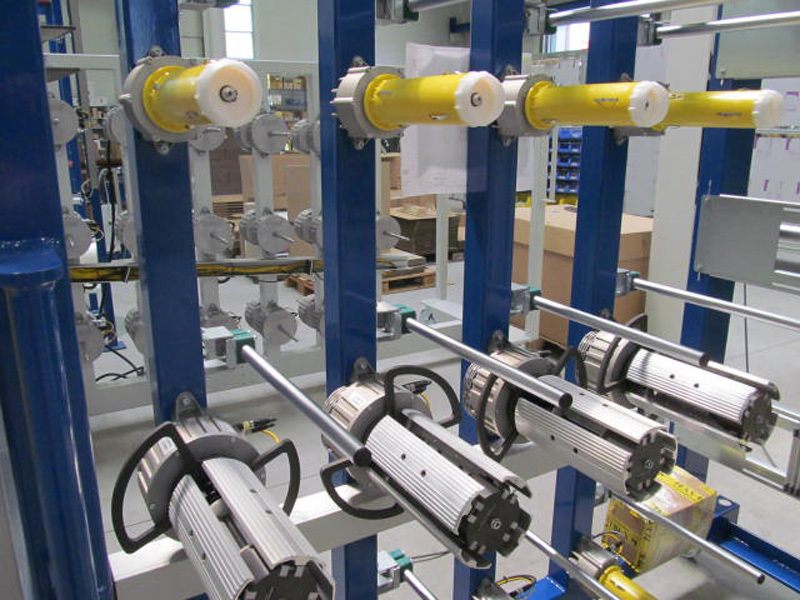 Not only products but also solutions for optimized production processes. 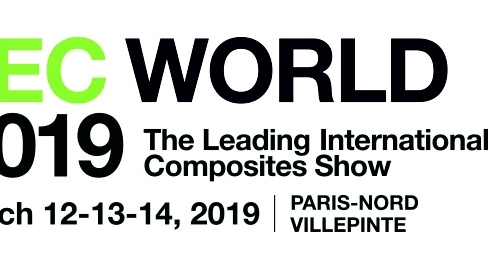 For more than 30 years the company Texmer GmbH & Co. KG is a reliable partner to the textile industry and has established a leading position worldwide in the manufacture of special creels. 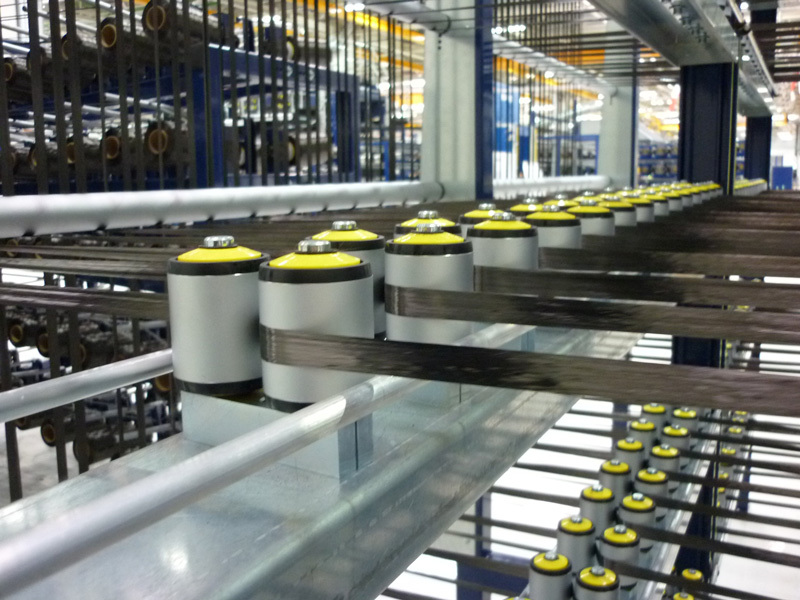 We develop and supply creels for all winding materials that can be pulled off both tangentially and overhead. 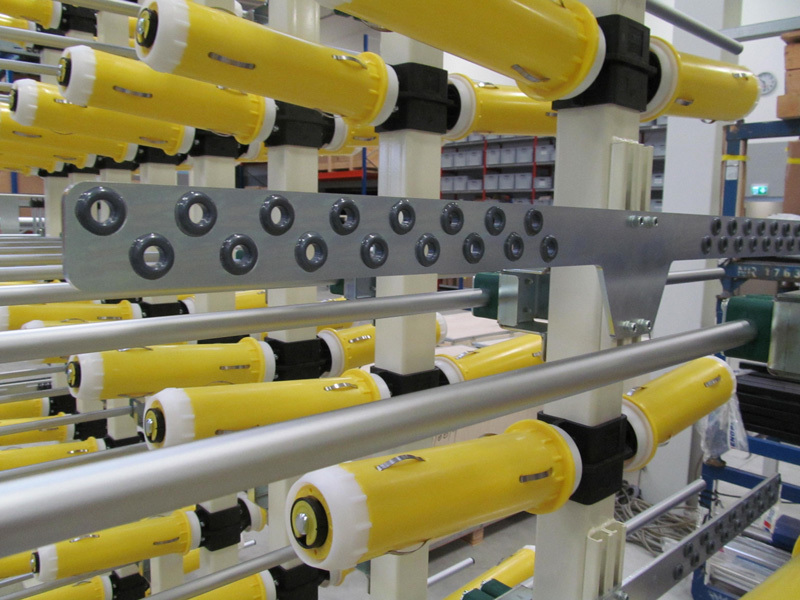 Thanks to continuous further development and new technologies, we are able to meet the most diverse requirements of our customers from design to commissioning. 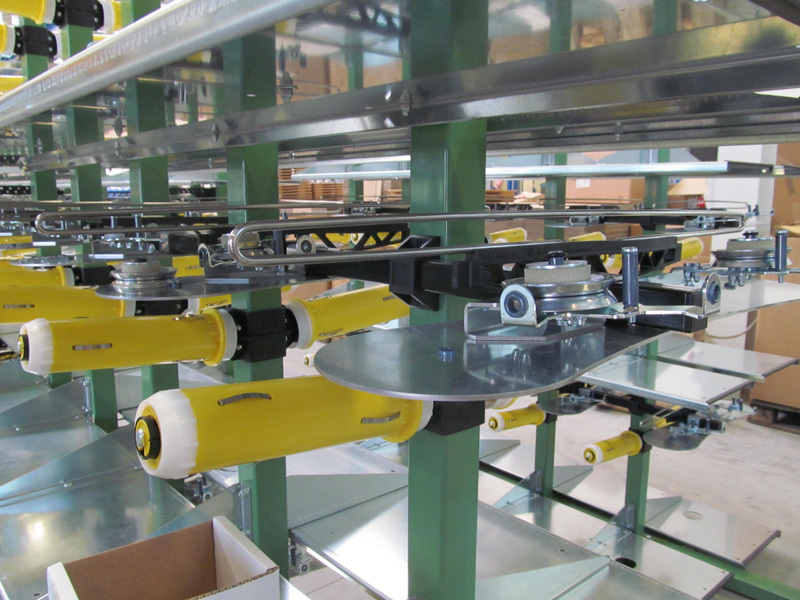 We offer a solid quality and high efficiency of our plants. with a focus on „weaving machines“. 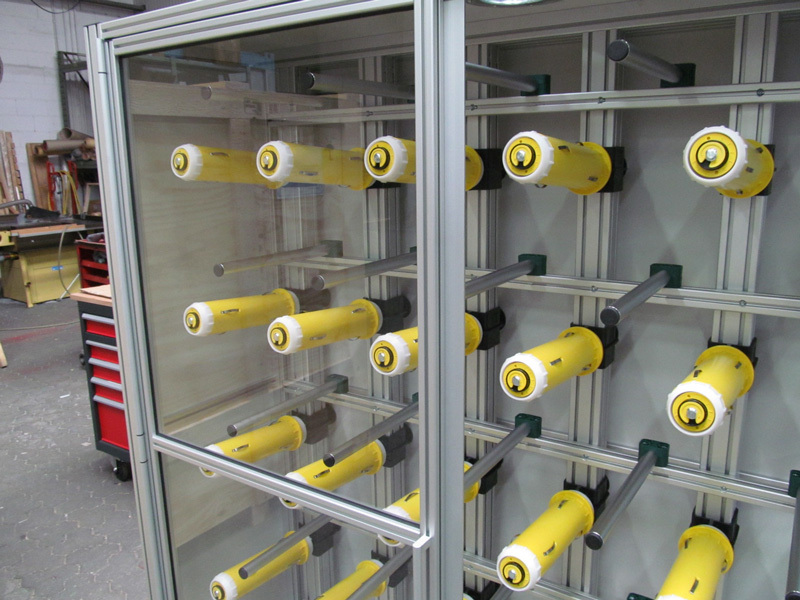 We offer a system for damping of mechanical vibrations (vibrations, shocks, bumps). 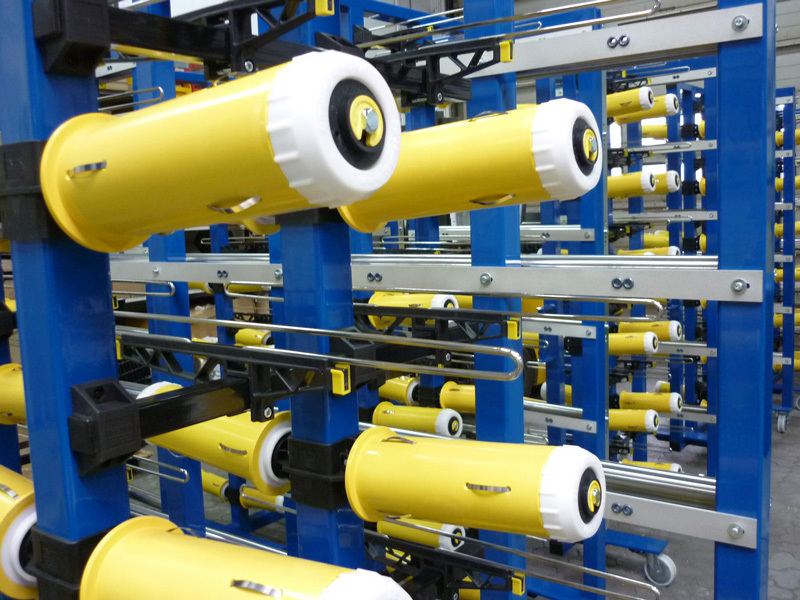 Texmer is your creel specialist when it comes to unwinding technical textiles. We offer you a wide range of different solutions in the field of unwinding creels and overhead creels. 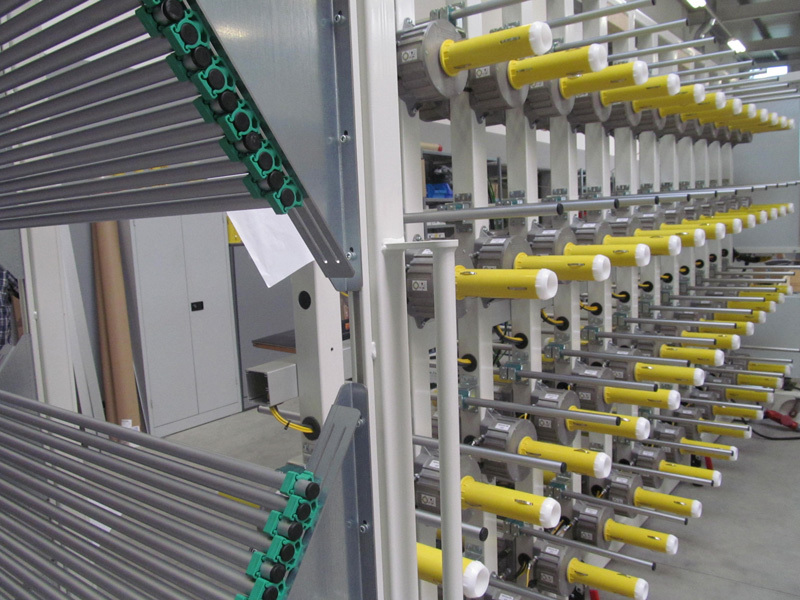 We manufacture individual solutions for the respective applications and differentiate between our unwinding creels in three main groups: mechanically, pneumatically and electronically braked creels. Within these groups, you can also differentiate between the material to be processed and the process. 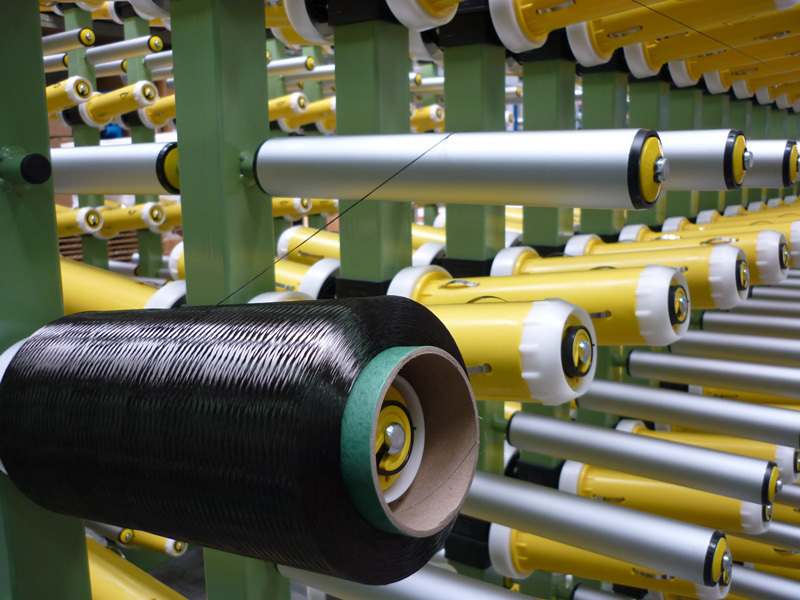 We supply creels for carbon fibre, glass fibre or similar sensitive materials with specially designed fibre guiding elements, so that the individual fibres can be guided as gently as possible. 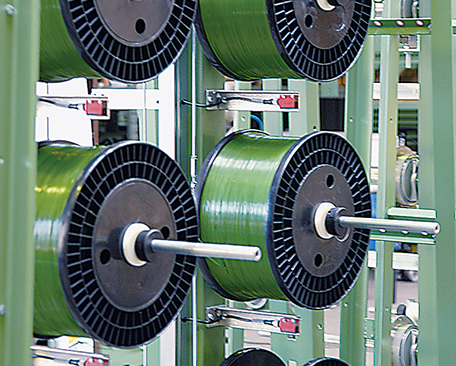 The overhead unwinding creels differ according to the bobbin geometry between inside and outside unwinding. 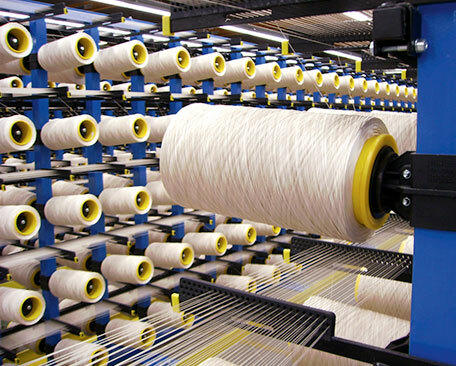 We have special creels for glass fibre rovings, which allow the material to be processed cost-effectively and without any bobbin changing stops. 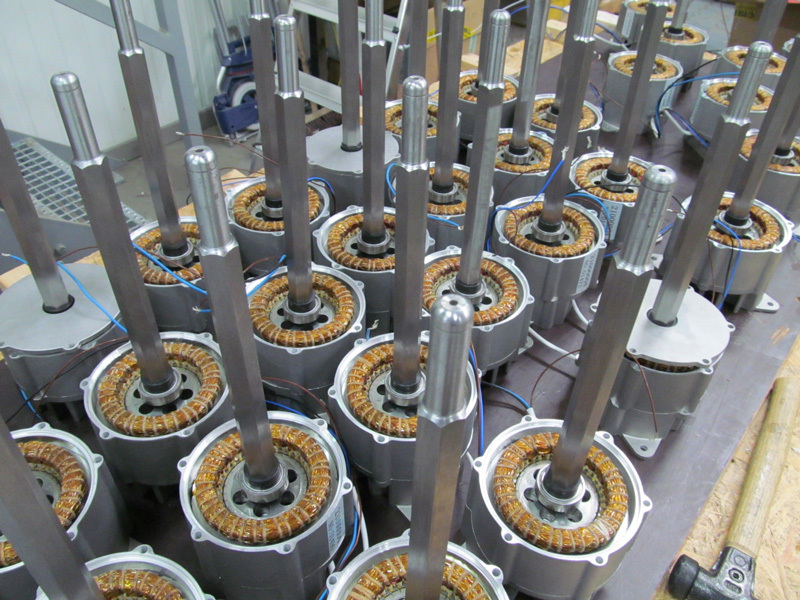 We also offer this endless solution for materials on paper tubes, flange bobbins or bottle bobbins. 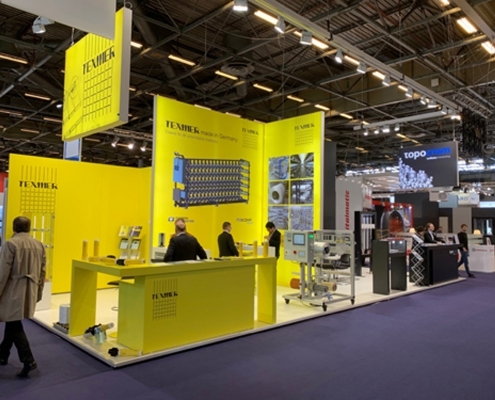 Thanks to everyone who visited us during the JEC WORLD 2019 convention in Paris. We hope you found it to be as fascinating, inspiring, and informative as we did. The JEC convention was a complete success for us once again. 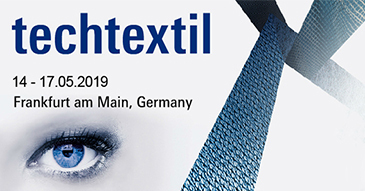 techtextil Frankfurt/Main 14.05.-17.05.2019 We are looking forward to your visit at our booth E19 in hall 3. Click here for the contact form. Fill in this form and we will be gladly to answer your questions.